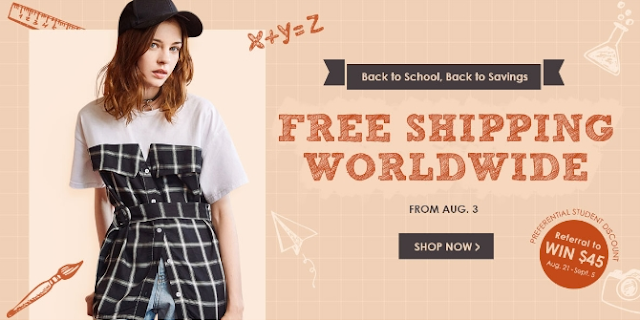 In this post, I will share with you my wishlist for this back to school season and a few coupons on the end from different web shops where you can get yourself cute things for back to school. Really hope you'll enjoy it! So all of the things I included in this wishlist are in lighter shades and colors I don't usually wear but I was thinking of including a little bit more of white and other brighter colors in my daily outfits since I usually wear a lot of black and darker colors. All of these things you can get on zaful where you should also check out their other products, especially if you are looking for cute peplum blouse . I really like this first sweatshirt. 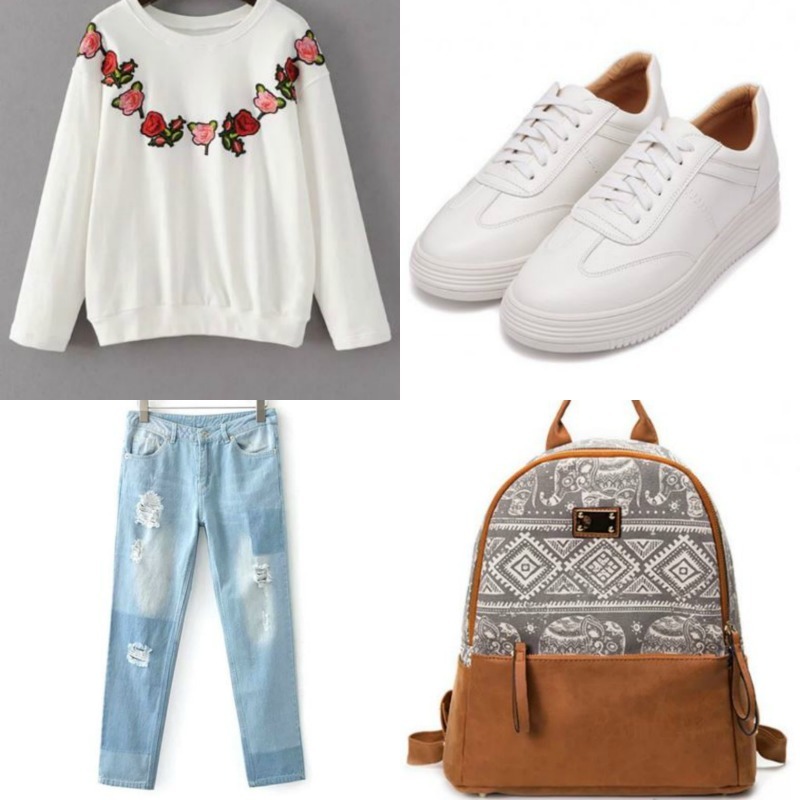 White embroidered shirts are so popular right now and I think everyone would want a shirt like this for colder days which are coming! Do you like my wishlist? Which is your favorite item from this wishlist and what are your fashion must-haves for back to school? Tell me down below ! As I promised, on the end, if you want to get a perfect backpack for back to school you can get it on Sanrense web shop where you can use my coupon code : 10% off with the coupon : VILDANA10and also, I have a coupon code on Coconut Lane for you , where you can get amazing accessories and stationery for school : 20% off with the coupon : livinglikev20 . That was all for this post! I really hope you've liked it! great selection! anyway, sure dear! let's follow each other! but will you please do it first then let me know when you're done and i'll surely do the same. i just want to make sure! thanks! Super post. Ranac mi se dopada.